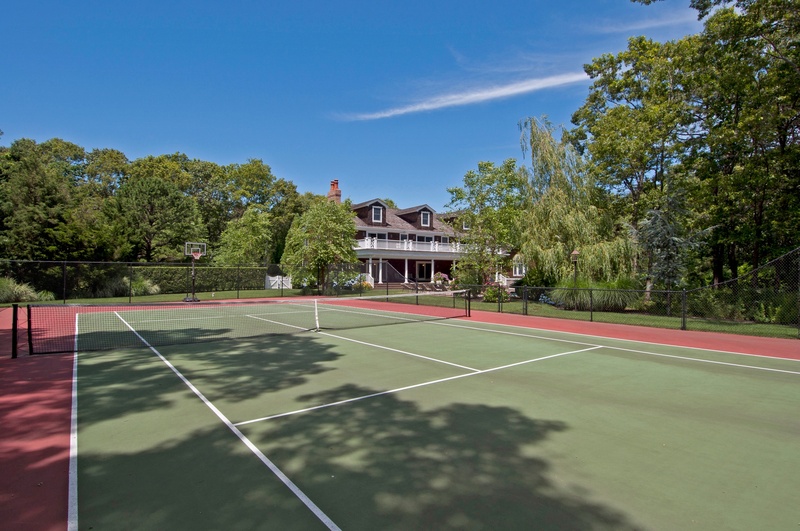 Recently renovated secure and private Hamptons estate on 5+ acres awaits you. 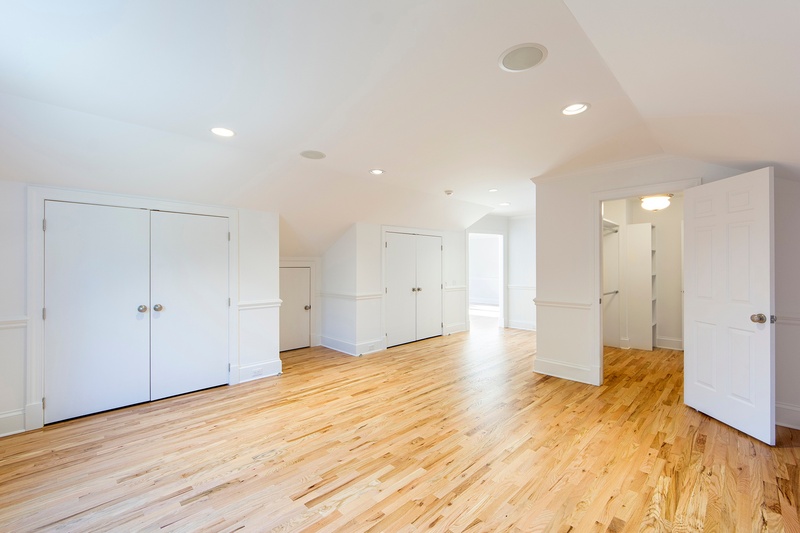 Explore the home through the foyer and into the living room attached to family room. A wet bar with pantry connects a formal dining room to a eat-in chef's kitchen with marble counter tops and Viking appliances. 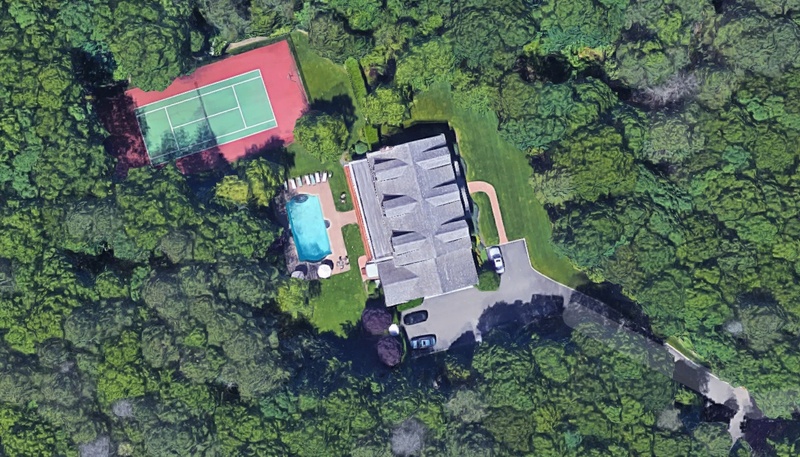 Enjoy views of the beautifully landscaped backyard with heated gunite pool, hot tub, and all-weather tennis court from kitchen, living room, and family room. Amongst the 8 bedrooms and 8.5 baths, admire the same views from a balcony affixed with sliding glass doors from three of the upstairs bedrooms. 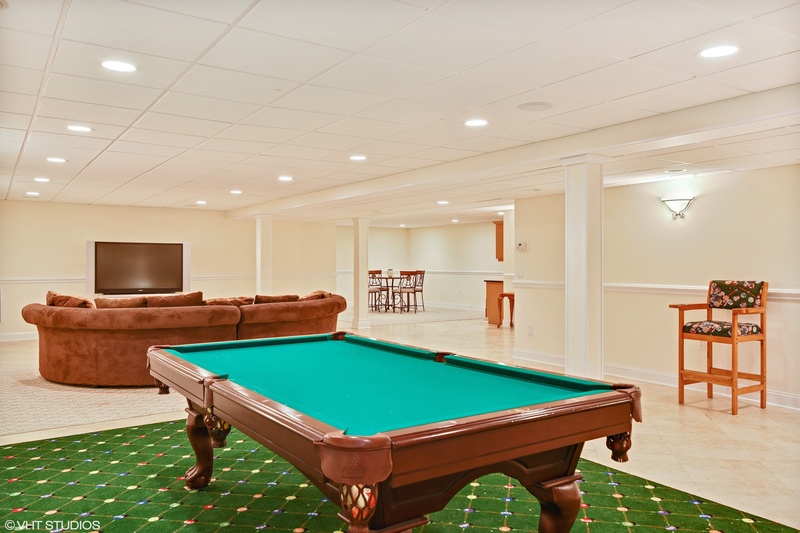 Convert bonus room into office, play room, or gym. 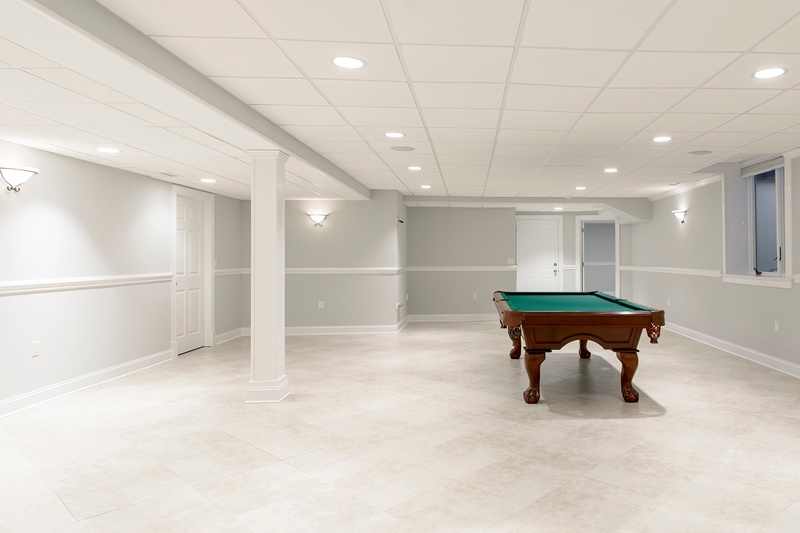 The fully finished basement with an entertainment center, pool table,kitchenette and full bath. 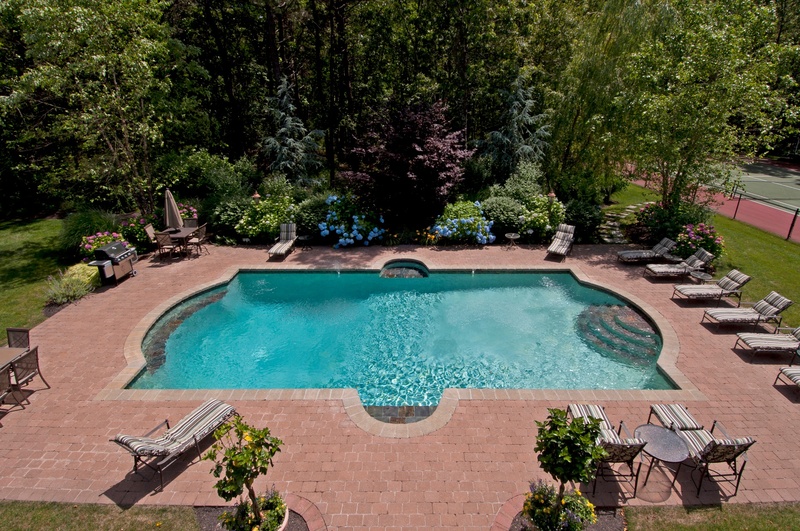 A three-car garage and smart wired, state-of-the-art sound system complete this must-see property.